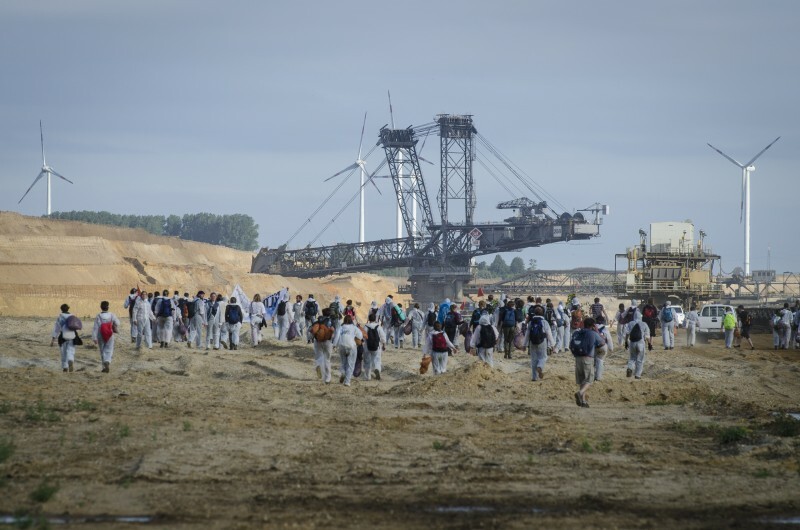 On Saturday, around 1,500 people set off from the climate camp in Germany’s Rhineland early in the morning to try and enter the open-pit lignite mine of Garzweiler and block the massive excavators. 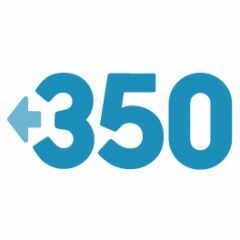 Utility company RWE’s lignite mines and power plants in the Rhineland are the biggest source of CO2 emissions in Europe. Three of the five most polluting power plants in Europe are located there. 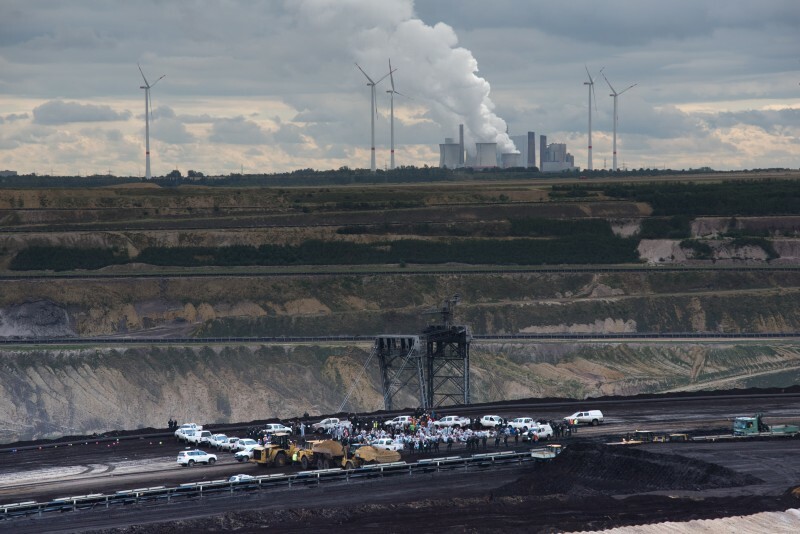 The German government recently scrapped plans to put a levy on CO2 from the most polluting lignite plants. 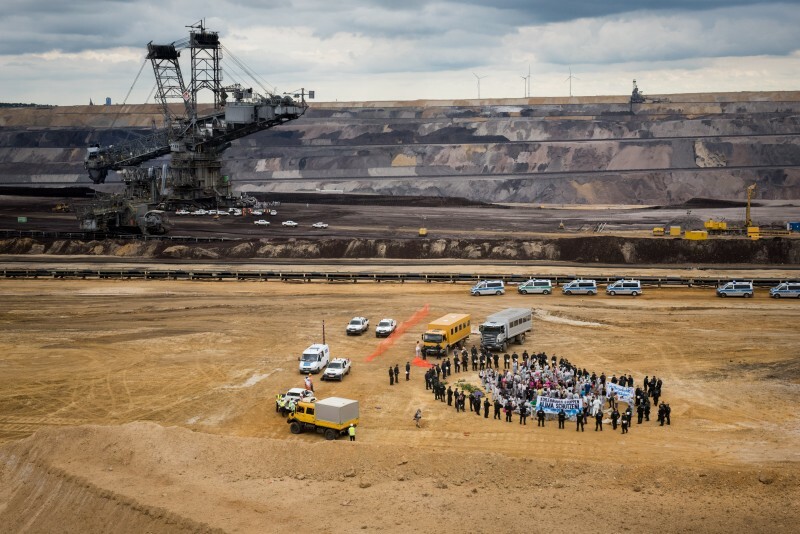 Instead it adopted a ‘capacity reserve’ proposed by the big lignite operators RWE and Vattenfall, which makes consumers and taxpayers pay polluters to put some plants on standby and falls short of the emission cuts needed. 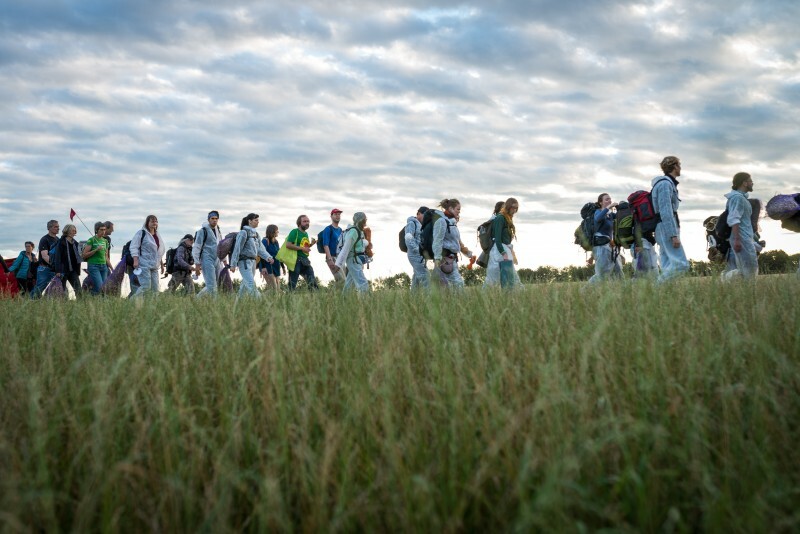 People from all over Europe who are no longer prepared to watch politicians fail to take action on climate change travelled to the Rhineland to join an act of mass civil disobedience saying ‘here and no further’ or ‘Ende Gelände’. 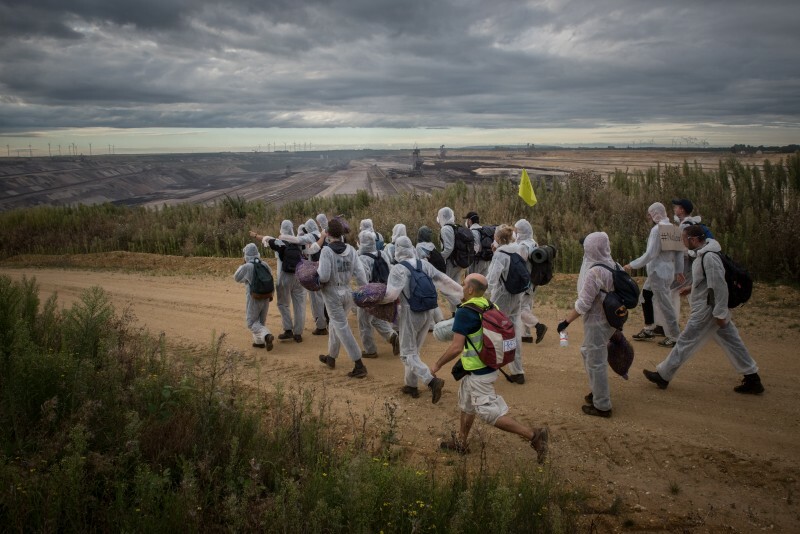 The activists split into groups approaching the mine from different sides. 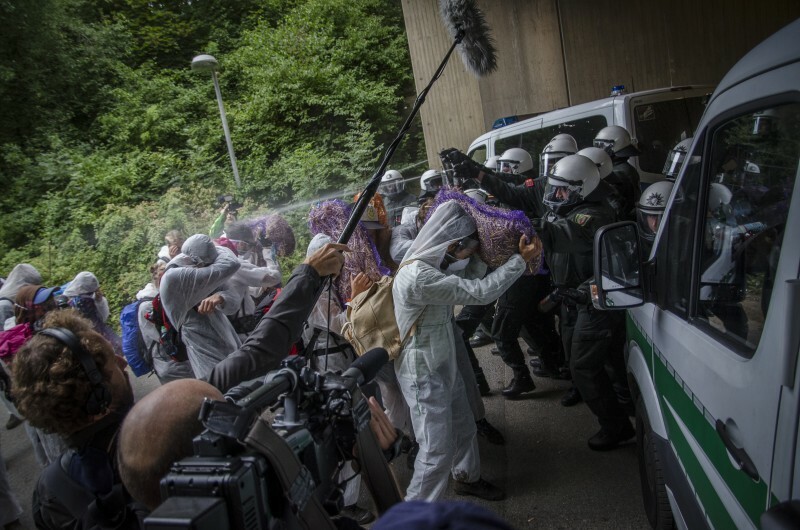 To get to the mine, they had to get past a motorway and various police lines. There were 1,000 police on site, in addition to RWE’s private security service. In places, the police response to the activists committed to non-violence was disproportionate with immediate massive use of pepper spray and batons. The activists remained peaceful and sought to de-escalate. 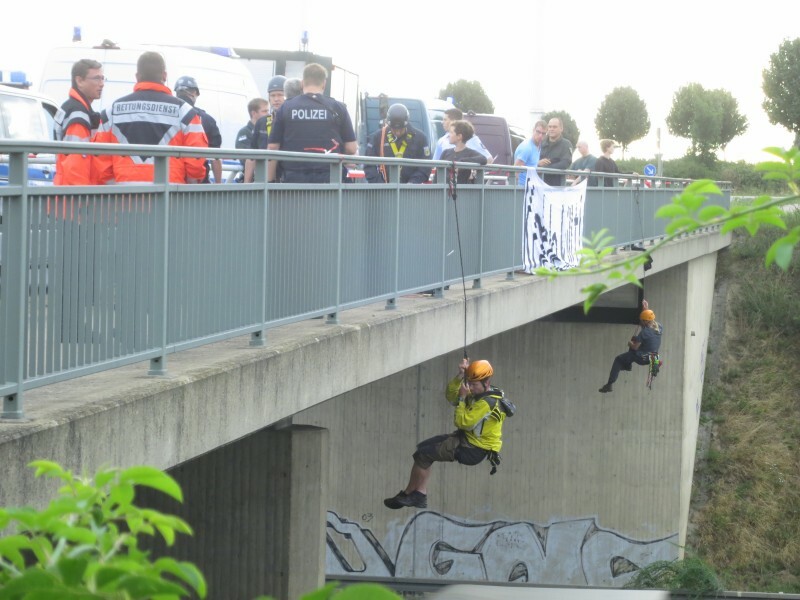 Two climbers suspended from a bridge across the motorway to temporarily block it, which allowed the final group that had not yet managed to get past to cross it safely. 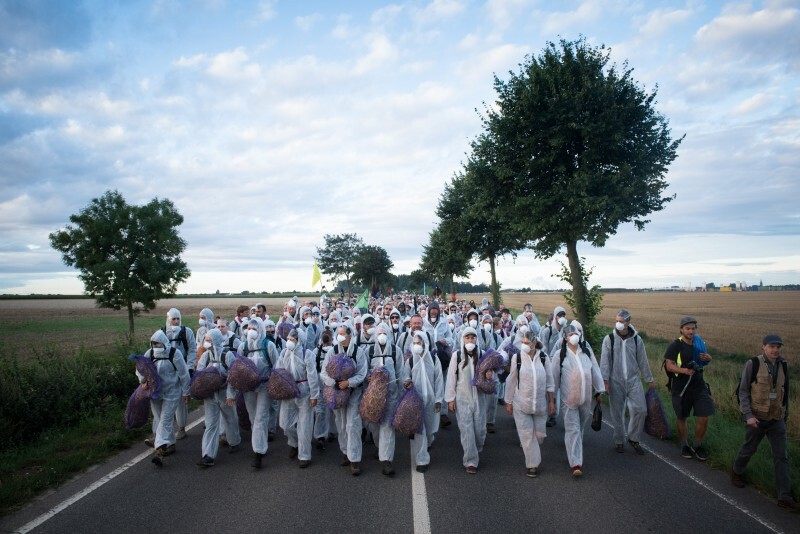 Around 1,000 people were able to enter the mine forcing RWE to stop the diggers. 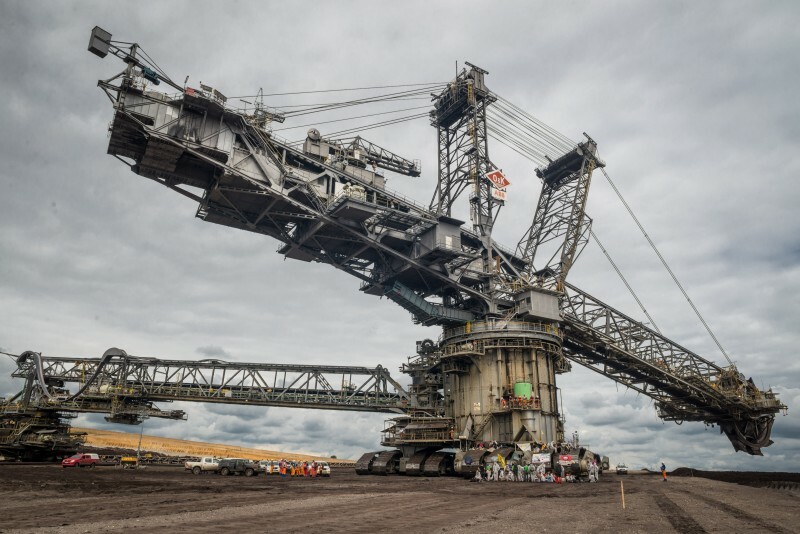 The Bagger 228 diggers are 220 metres long and the world’s biggest land vehicles. 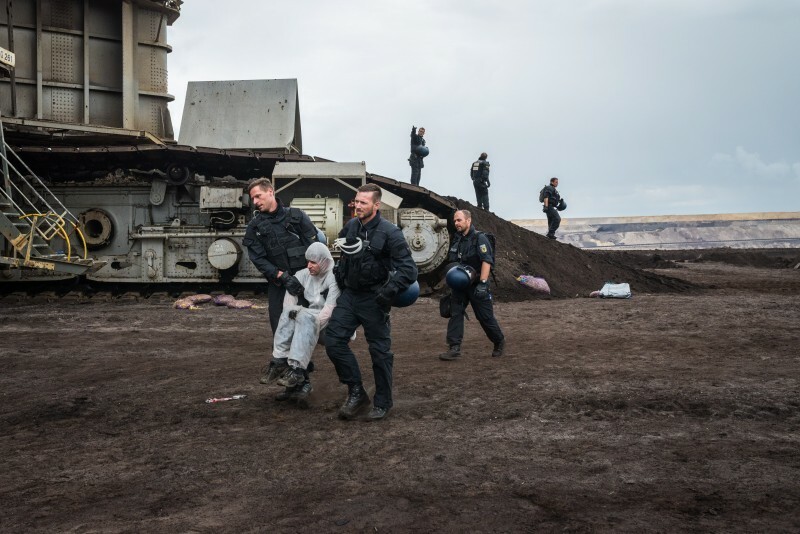 One group managed to climb onto one of the diggers, other groups were surrounded by police where they remained for hours with the diggers around them out of action. Operations in the mine came to a complete halt with the conveyor belts stopped. 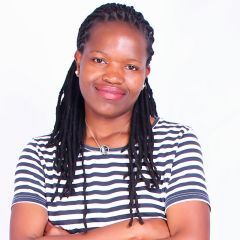 Journalists were removed from the site. 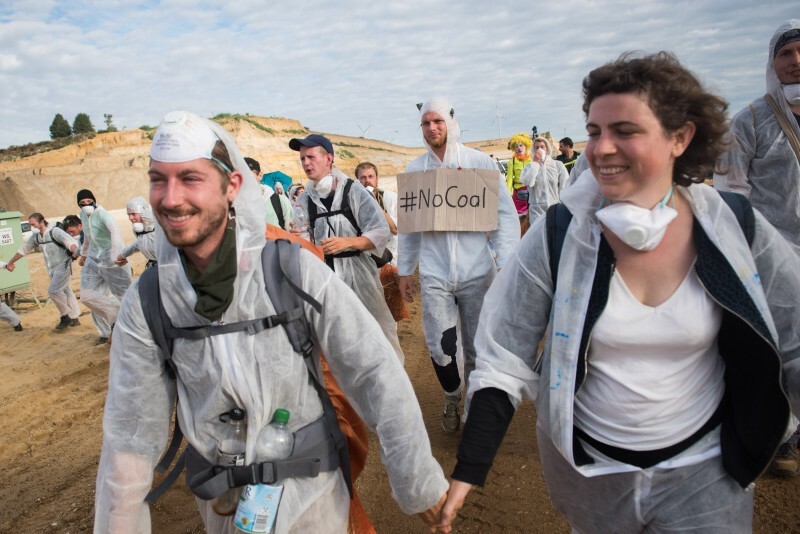 Of all fossil fuels, lignite has the worst impact on the climate. 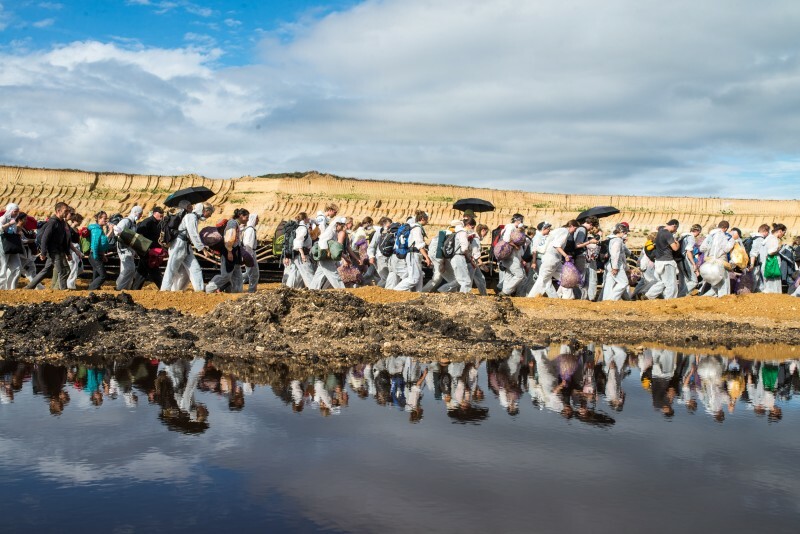 Local resistance against water and air pollution from the coal fields, the forced displacement of entire communities and environmental destruction is strong. 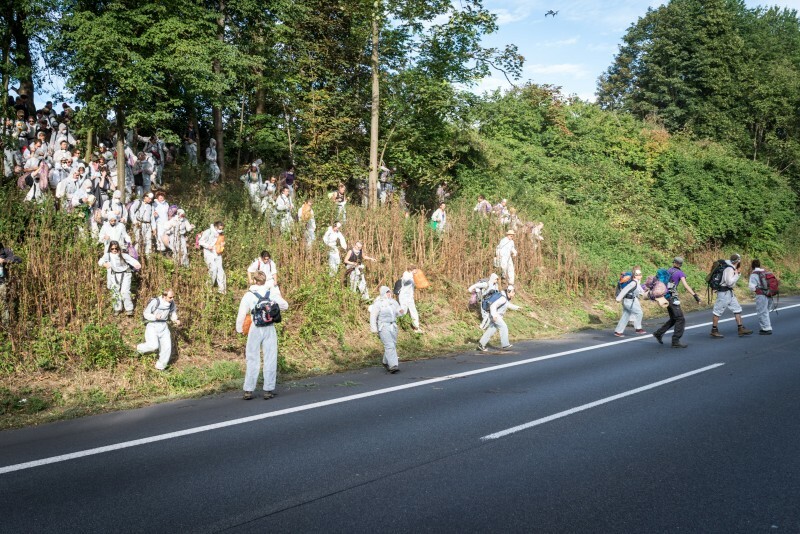 Over the last three years, grassroots activists have repeatedly occupied the Hambach forest to stop it being cut down for the expansion of the mines. It took the police a long time to remove the activists. They collaborated with RWE’s private security service and used RWE’s vehicles that can enter the mine. 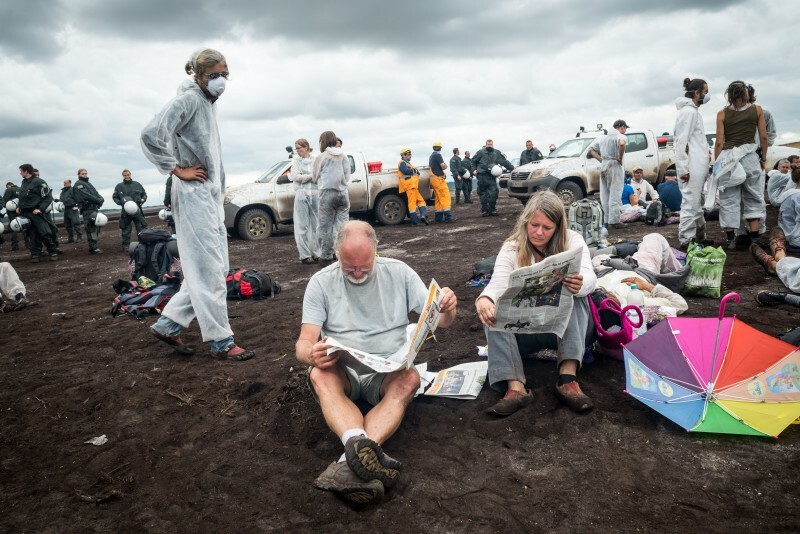 In the afternoon, 800 people joined a solidarity protest outside the mine. By the evening, all activists had left or had been removed from the mine and 240 were taken to local police stations. Everyone who took part in the action was released that night. RWE announced it is considering to file 797 charges for trespassing. People returned to the camp in good spirits, even though several were injured by pepper spray and batons. Many of those that joined have taken part in an act of civil disobedience for the first time. 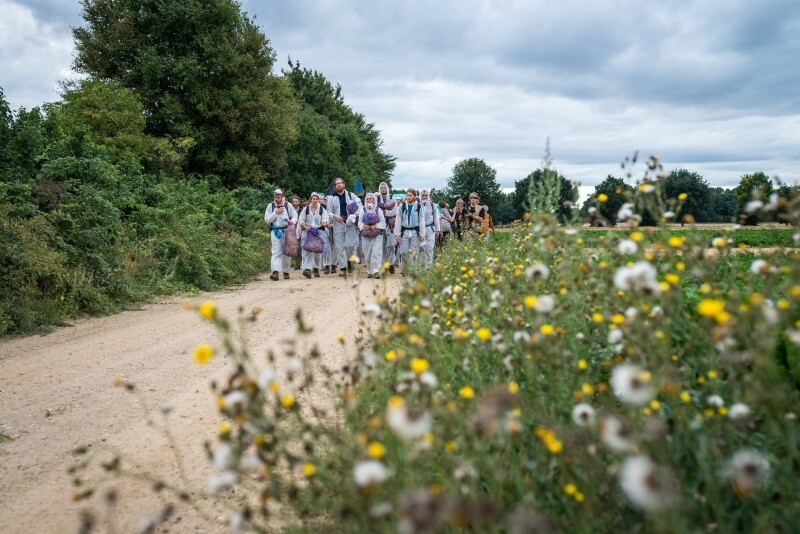 One participant came back from the action saying that for the first time in his life, he felt truly powerful. True democracy at work, direct action, in my opinion, the only way forward.